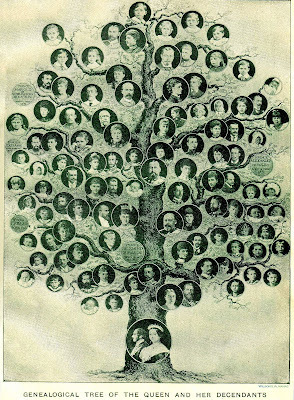 At the risk of repeating myself, I'll emphasize once again that the Free Genealogy Tools blog loves large family history databases, especially ones that are powerful, easy to use, and best of all, free. That's why today's feature is such a good fit for the site: the RootsWeb Surname List. contact information of a person interested in learning as much as possible about the family name. You can read more about the details of how this site works, and what's in it, at their RSL Overview page. The odds of finding a particular surname in RSL are pretty good. The odds of finding precise information on your family's lineage and ancestry is only modestly so. After all, some names are fairly common, and sharing a surname doesn't necessarily mean much overlap in one's family tree. However, the RootsWeb Surname List is a quick and easy search, and worth having a look to see if there's someone you should be in touch with who may know more about your family's history (or with whom you can trade notes).